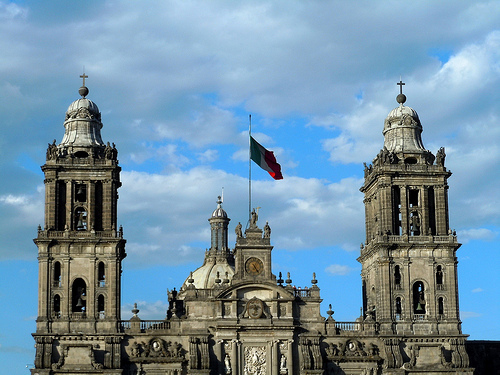 Every time we’ve posted a deal to Mexico City, it’s never last more than a day. 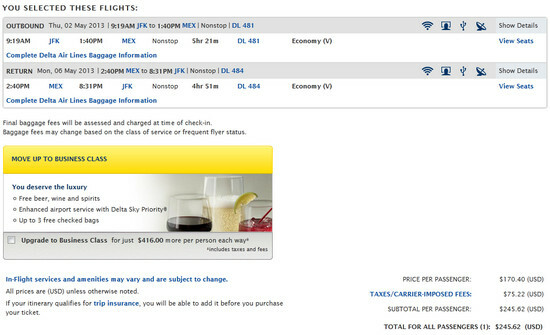 Use Delta’s risk free 24 hour cancellation policy to firm up your plans (e.g., book and cancel within 24 hours). We haven’t seen it this low for nonstop service. It is a few dollars more from Chicago due to extra fees associated with connecting.